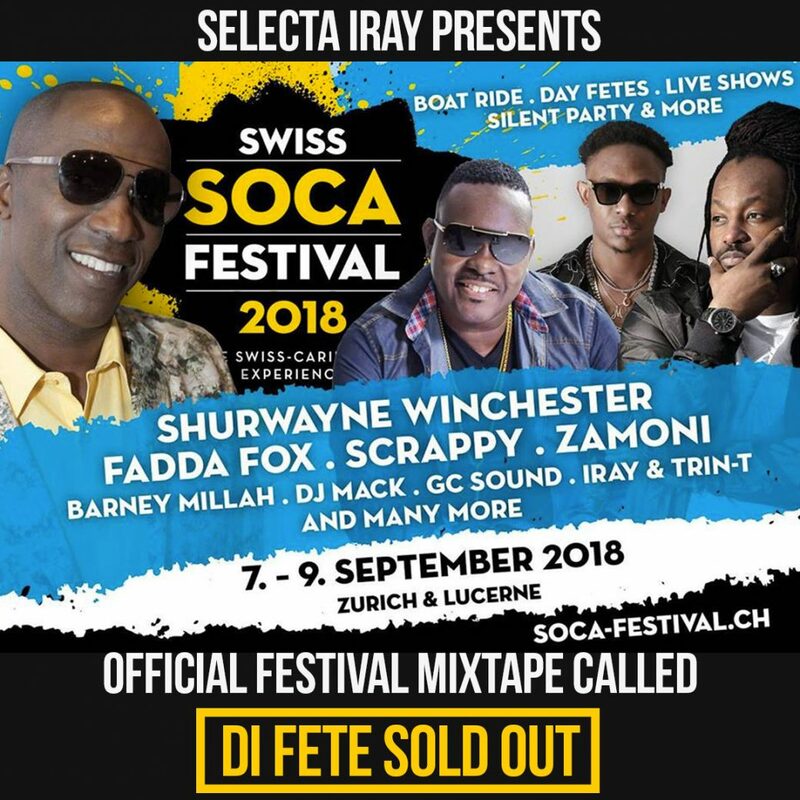 Official mix for the Swiss Soca Festival 2018. The mix was released right after the Festival-passes were sold out! – Thats why we call the thing „DI FETE SOLD OUT!“.